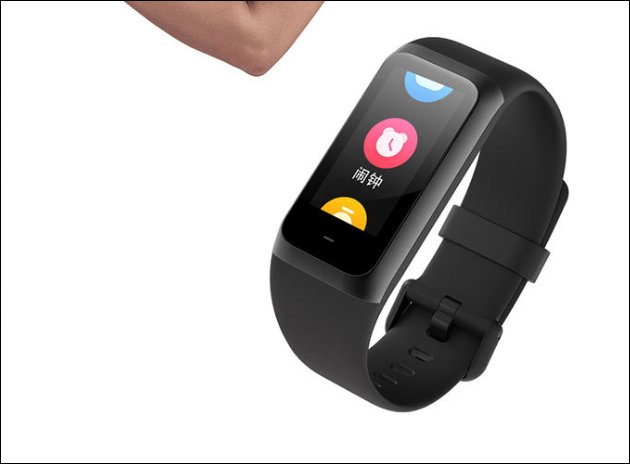 On January 15, Huami Technology announced that xiaomi huami amazfit cor 2 smartwatch is available at xiaomi mall and costs 299 yuan ($ ​​45). The xiaomi huami amazfit cor 2 bracelet has a 1.2-inch IPS LCD display for WeChat, QQ, SMS and so on. 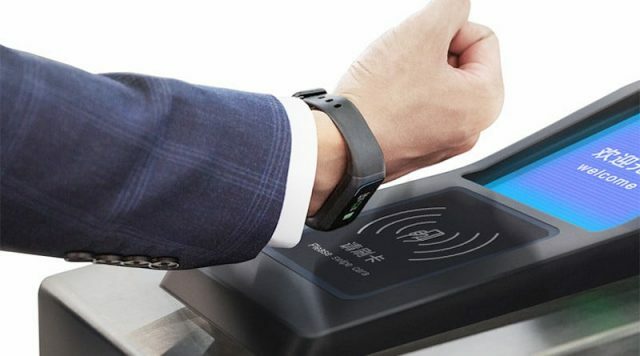 At the same time, it supports Alipay's offline payment and just wrists to complete the scan of the high paying code. Additionally, the xiaomi huami amazfit cor 2 bracelet can be used independently of the "exercise mode" to view time, energy burned and heart rate information during exercise at any time. There is also a "Secondary Sports Viewer" performance detailing for sports data. In Xiaomi Sports's Sports Mode, you can turn on any outdoor activity, indoor running, cycling or hiking activities. 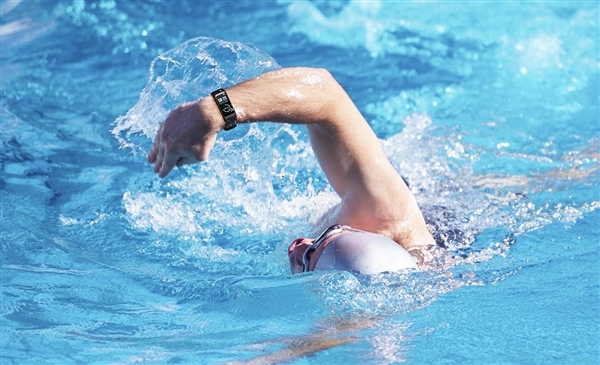 During exercise, you just have to raise your wrists to see the key data on the big bracelet. 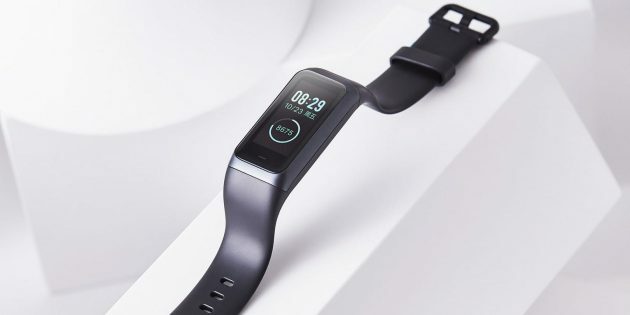 Additionally, xiaomi huami amazfit cor 2 uses a new-generation continuous photoelectric heartbeat sensor and heart rate monitoring algorithm that has been independently developed to provide more accurate heart rate detection. Using this device, you can record sports strokes, calories consumed, changes in heart rate, resting heart rate and total heart rate within a day. The bracelet also automatically records the duration of sleep and analyzes your sleep quality. Finally, the xiaomi huami amazfit cor 2 with NFC is equipped.